The summer season happens to be among the best times of the year. However, it can cause havoc on your hair if not properly handled. Regardless of where you are going to spend your summer, it is important that you have fun outdoors and spend some time on the sun. This doesn’t mean that your hair will be happy about it. 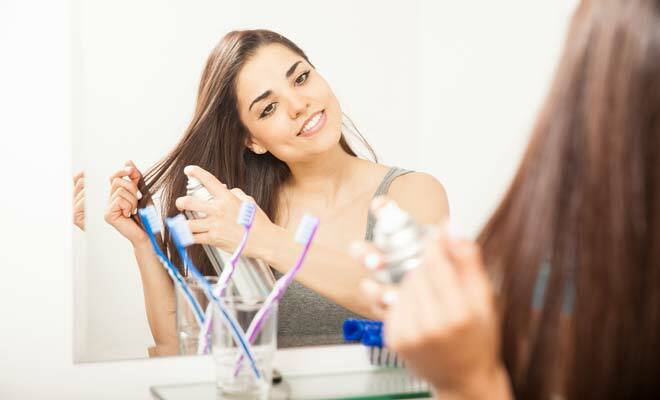 Fortunately, there are a number of things which you can do to keep your hair in good shape and healthy. The information provided will give you easy hair hacks to help you survive the summer. If you happen to have hair that packs in moisture, it is less likely to absorb enough discoloring and drying minerals from the pool water. Therefore, you will require a worthy treatment mask for your hair. It will at least lay off the dehydrating heat and maintain a healthy hair during the summer. It is common knowledge that you need to apply SPF on the skin before going in the sun; the same applies to your hair. It also needs protection from the harmful and damaging UV rays. For those who have colored hair, it is crucial that it gets shielded from the rays of the sun since they act like bleach. Suncream will be easily absorbed into the hair as a result of the heat. Eventually, acting as a styling product which enhances your hair’s natural texture. 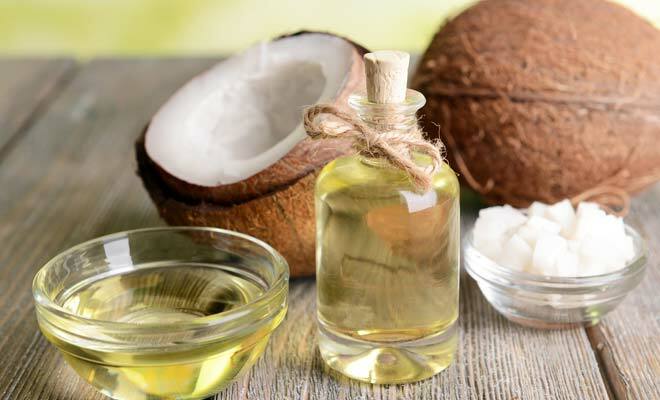 Coconut oil is known to be a miracle remedy for many things. Use a hair product that is composed of coconut oil. Massage the oil at the end of the hair and into the mid-lengths. Wear a shower cap and sleep. The moment you wake up, your hair will be hydrated and shiny, hence making you look extraordinarily gorgeous. Flyaways tend to cause a lot of irritation on the face and make the hair seem unkempt. They are often a result of heat and humidity. The only solution you have is to simply tame them. How?Take one of your old makeup brushes that you no longer use for make-up and spray your hair spray on it. Take it and brush over the flyaway in order to smoothen them. Once this is done, you are sure they will not pop back up. For those who have slightly wavy or straight hair, you can manage to fake it thanks to salt spray. This spray will enable you create waves you had no idea you had. You can use salt-spray to either scrunch texture into the curls or spritz it in at your hair’s roots before blow drying. You are sure that it will give the hair great flexible hold. It also makes it easy to brush the hair while preventing flaking. With the help of these ideas, you are assured of enjoying your summer and not having to worry about your hair anymore. These hacks will conquer all your hair woes. Simply take note of these simple tricks and it will all be glorious. You are guaranteed to stay and look gorgeous even when the sun is hot. It is more than certain that you will not only love your new look, but also work toward maintaining it.